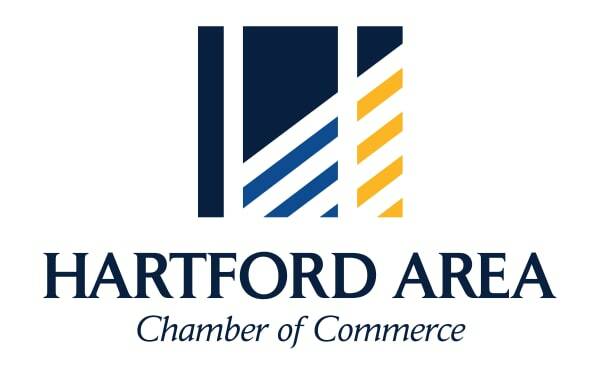 Welcome, and thank you for your interest in the Hartford Area Chamber of Commerce! To apply for membership, please fill out the information below and a member of our team will contact you. All fields marked with an asterisk (*) are required. 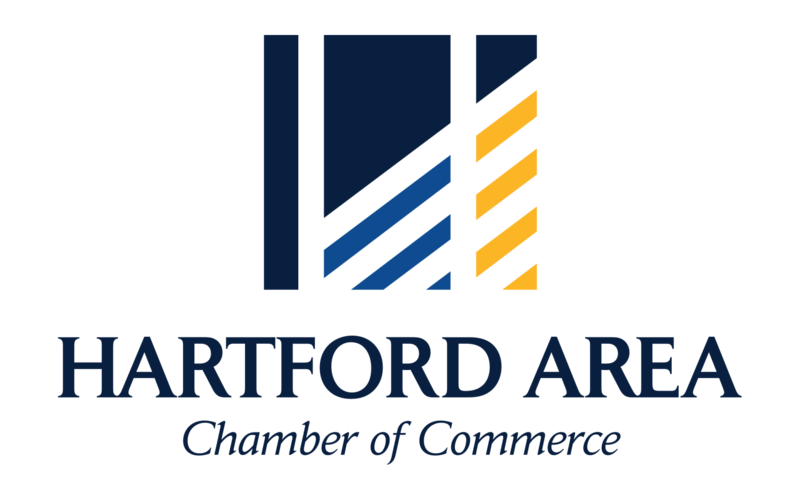 Chamber Benefit Table: See fee schedule to determine the fee and enter it below.